“Stranger Things”, the Netflix original show, has been a cultural phenomenon since the release of its highly successful first season. The show is set in the early 1980s and is heavily based around classic sci-fi film tropes. With the recent release of the second season, the hype has continued to grow. HHS students have been patiently waiting for the release. Ian Twogood, senior, is a newer fan of “Stranger Things”, and the show has earned his avid appreciation quickly. Despite having access to the show on Netflix, he even went out and bought the collector’s edition Blu-ray. “I love the setting, the themes, there’s kind of this theme of friendship, the cinematography. I’m a huge fan of the cinematography. It’s nice that it’s an original concept, not a reboot or a sequel to something,” Twogood said. The characters are beautifully written and the cast acts their roles very nicely. 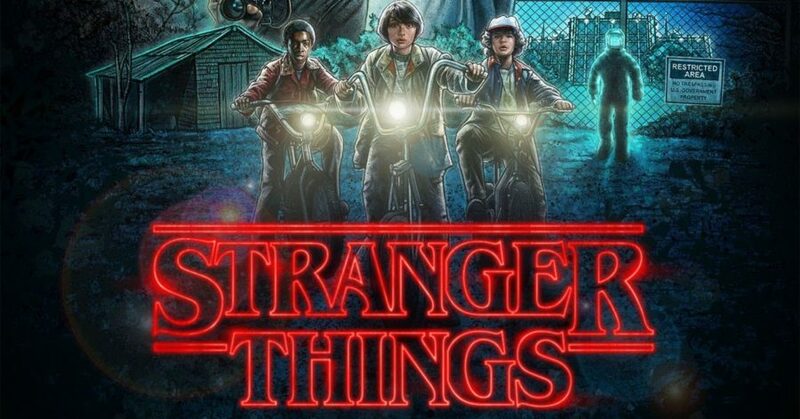 The second season of “Stranger Things” aired on Netflix on Oct. 27.